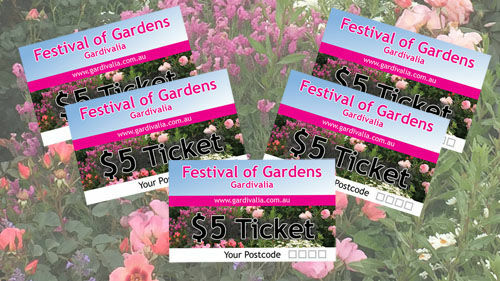 Garden Entry is either $5.00 or $10.00 depending on the garden. The entry price is next to the garden in the Program and at the Gate. Come visit us in beautiful West Gippsland in October and (2019) Cup Weekend in November for a range of different events and open gardens. This is an annual event that is held each year. Bus Tours: May provide bulk price discounts.